Struggling to find a great selection of new and used cars for sale near you as well as affordable deals and offers is a thing of the past when you are shopping with a dealership like Ewald’s Waukesha car dealerships, Ewald’s Venus Ford! Drivers from all around have enjoyed shopping with Ewald’s car dealers in Waukesha WI, Ewald’s Venus Ford, as we offer a wide variety of amazing new and used cars for sale, cars that are sure to give you a great experience everytime you go out on the open road. We are proud to offer drivers everywhere everything from brand new Ford Explorer SUVs for sale to gently used Ford cars for sale like the Ford Focus and even more, so Ewald’s Venus Ford is sure to have something that is perfect for your needs. Our incredible selection of vehicles for sale is sure to have something that is suitable for your everyday needs and more, waiting for you to take out for a test drive. Ewald’s Venus Ford and our Ford cars for sale near you are combined with many amazing deals, affordable prices, specials and more that you are sure to love. So to quickly and easily find and drive home with a vehicle that is right for you for a great price, stop on over to Ewald's Ford dealers today and try out vehicles like this used Ford Focus for lease and sale, the 2017 Ford Focus SE. This used Ford car for sale near you is an amazing vehicle for sale that is sure to give you an amazing time out on the road whenever you go out for a drive. With this amazing used car for sale you can enjoy excellent efficiency on the road, helping you save gas and cash wherever you go, as well as a wide range of convenient features and options that you are sure to love! 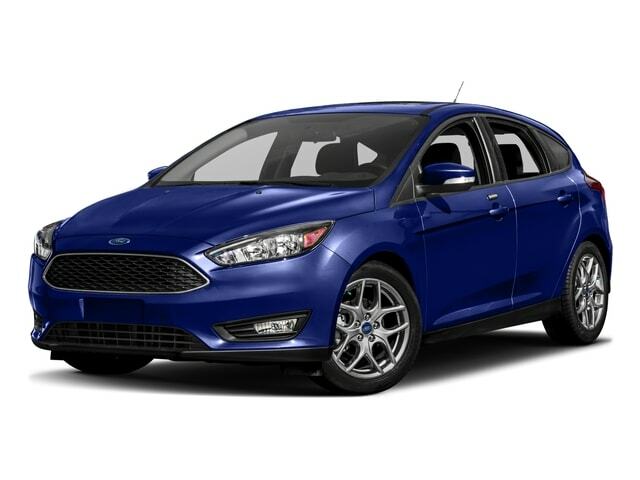 This used Ford Focus for lease and sale near you is quite the excellent vehicle for sale, sporting a 1.0L EcoBoost SFE Engine that will give you 123 horsepower and sweet fuel economy of up to 30 City mpg and 40 Highway mpg. The amazing efficiency of this gently used Ford car for sale is something that is certain to give you an amazing time out on the wide open road, helping you save a ton on gas while you travel. This used Ford car for sale also sports many amazing features and options to try out while driving as well. These features and options include things such as the Adjustable Steering Wheel, and even Tire Pressure Monitoring System and even more. This used car for sale has even more hidden away for you to enjoy, so come to Ewald and try it out for yourself today! If you want to take this awesome used Ford Focus for lease and sale out for a spin for yourself, then stop on by Ewald's Venus Ford dealership in Milwaukee today and check it out, located here at 2727 E Layton Ave. Cudahy, WI 53110. 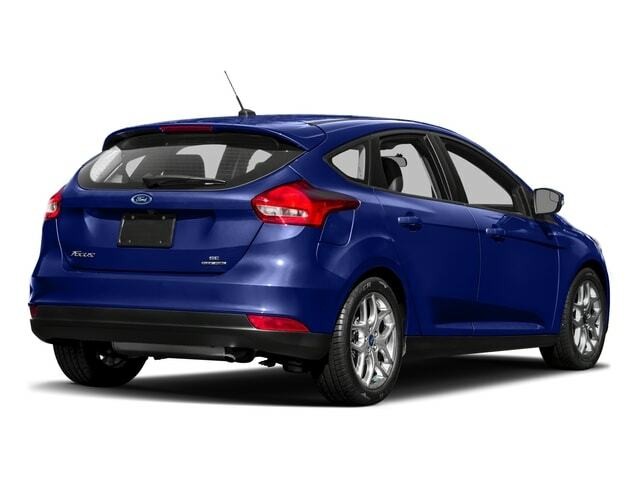 Take this awesome used Ford Focus for lease and sale out for a test drive today and you will fall in love with it!